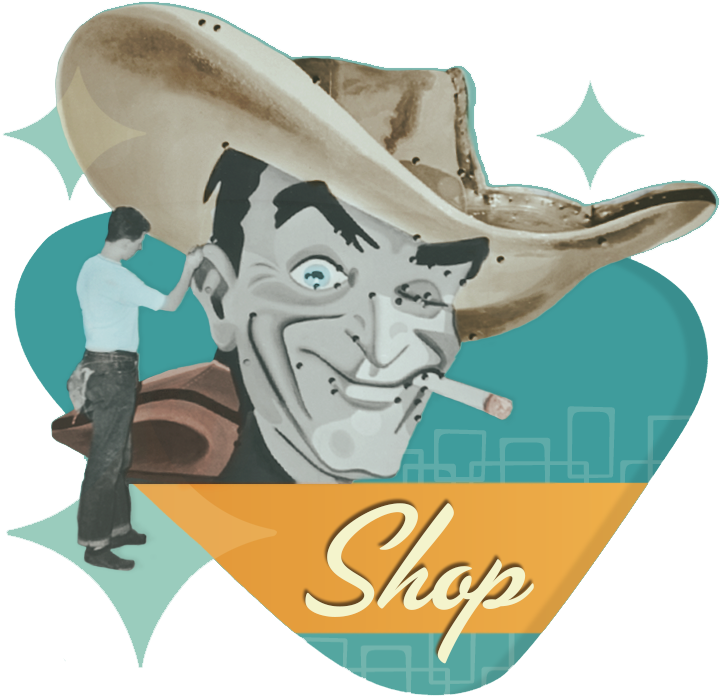 Every purchase you make help support our multifaceted historical preservation project and the stories of the men and women who built Las Vegas. Be a part of our ongoing effort by supporting us! Don English was a photographer for the Las Vegas News Bureau from its earliest days through its heyday. He took some of the most iconic photos that are associated with Classic Las Vegas. From Miss Atom Bomb to the Floating Crap Game to the Mushroom Cloud against the backdrop of Fremont Street, we pay tribute to a man who was the consummate professional and a dear friend.